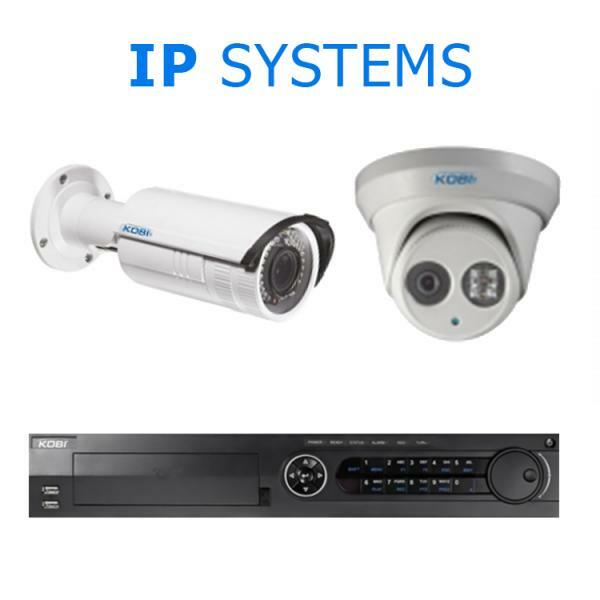 We specialise in Commercial Property Protection. • Proven deterrence of theft from staff members who start to think they deserve an extra little bonus! 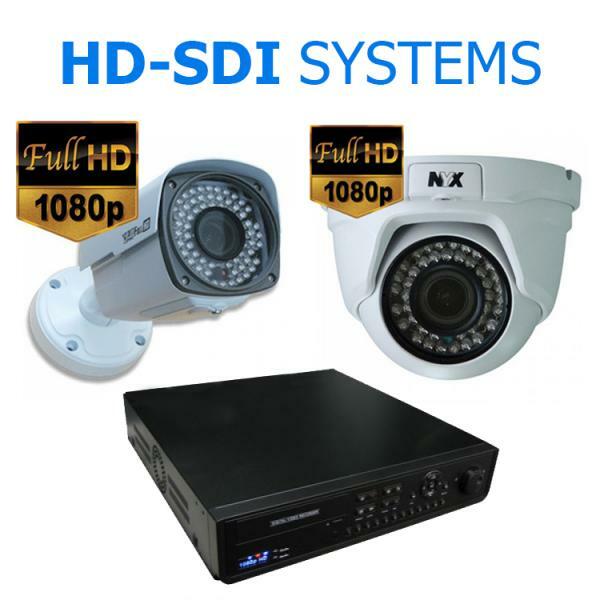 Need a CCTV Camera System for your Commercial Site? 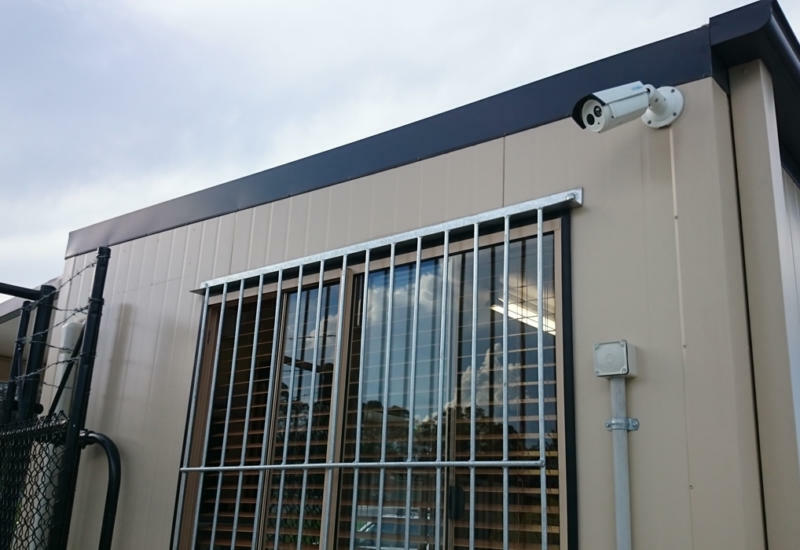 Fully equiped CCTV Camera System for a Child Care Centre on the Gold Coast. 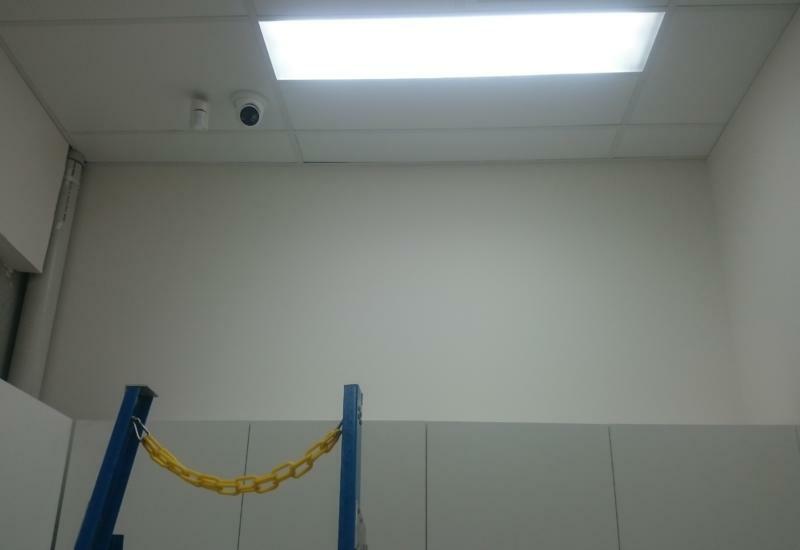 New CCTV Cameras for a Commercial Site on the Gold Coast. 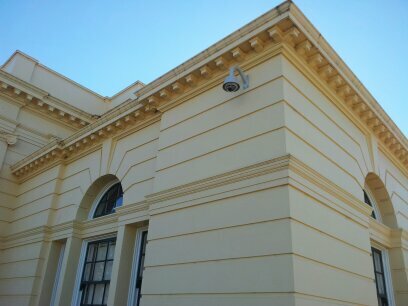 New CCTV Cameras for the Magistrates Court Building in Roma. 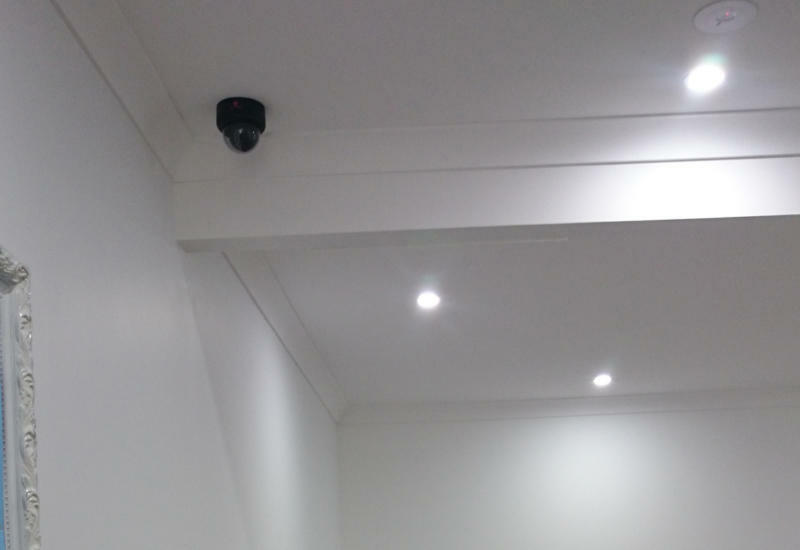 New CCTV Cameras for a new Pharmacy on the Gold Coast.